Kenya is a dream destination for many of us and I am very jealous as Sarah from A Family Travel Blog and her daughter prepare to go on a safari in Kenya this year. 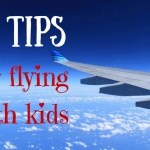 Sarah shares her tips for the best things to do in Kenya with kids below! 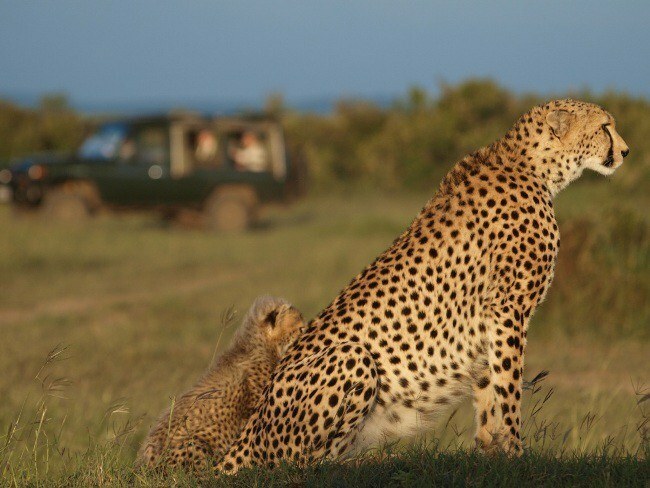 Kenya is home of the quintessential safari experience. 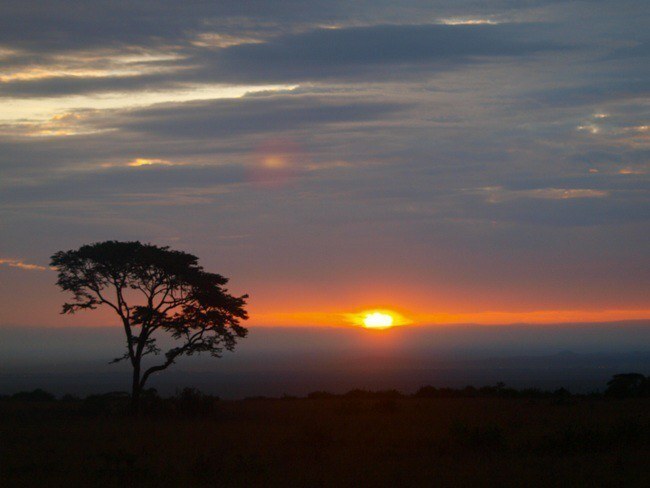 On the vast plains of the Masai Mara, you’ll encounter Africa’s majestic big game, proud tribal people and the blaze red sunsets and lone Acacia trees that we’ve all seen in photos and on film. The David Sheldrick Elephant Orphanage is an exciting, and moving, introduction to a safari in Africa. 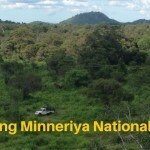 Every day, this hugely successful orphanage for baby elephants (ages 0 – 5) opens it’s doors to the public for one hour of feeding and play time. 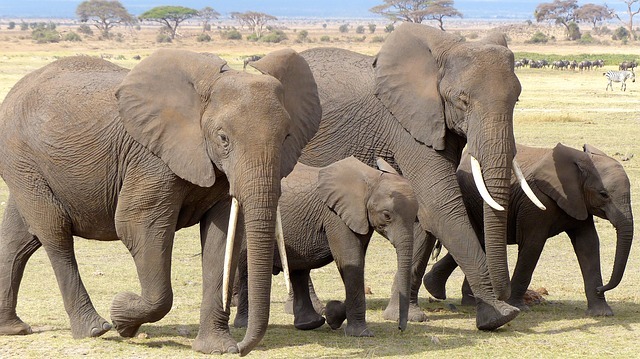 This is a great opportunity to learn about the majestic elephant while supporting one of the most successful conservation organizations in Africa. Located near the elephant orphanage, the AFEW Giraffe Center is also a great place to visit for kids in Nairobi. 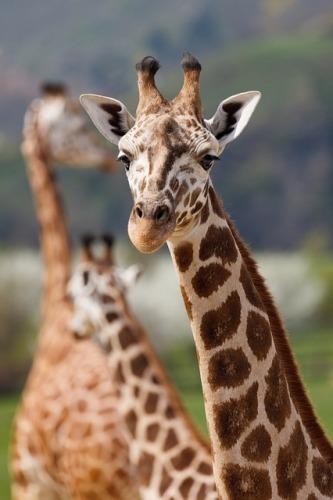 For a few dollars, you can access the giraffe center and museum, where you can learn about the endangered Rothschild Giraffe as well as feed them! 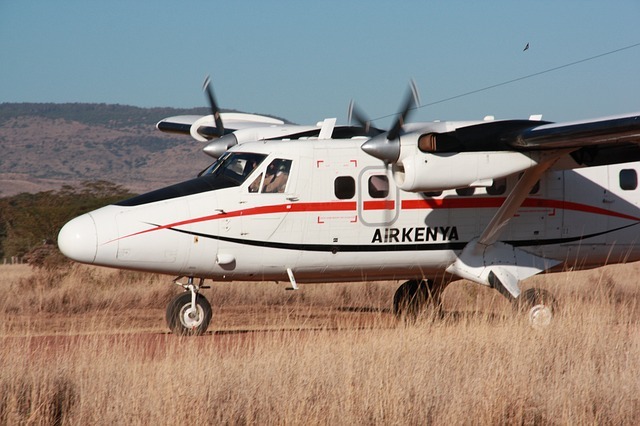 Hopping into a small bush plane is the definition of luxury in Africa. Not only do you avoid long, bumpy road transfers to get to your safari camp, but you have the opportunity to view Africa’s wildlife from above! 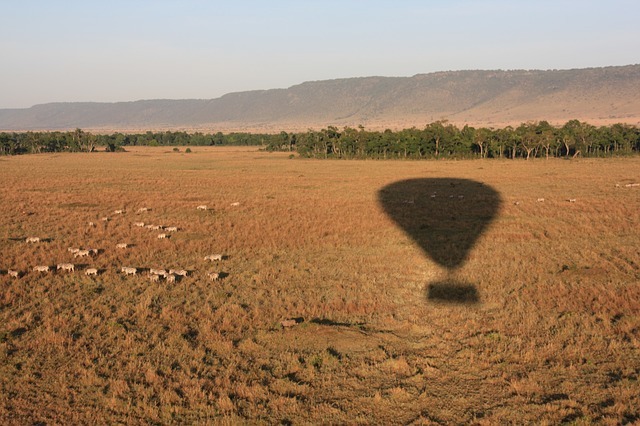 Landing on an airstrip in the Maasai Mara always makes for great GoPro footage! Lion, rhinoceros, hippopotamus, leopard and Cape Buffalo; these are Africa’s Big Five. You’ll likely see these magnificent creatures, and so much more. While Africa’s big game is exciting to see, be sure to pay attention to the smaller wildlife and the birds to gain a deeper appreciation for the African bush. Ahh, the sundowner! 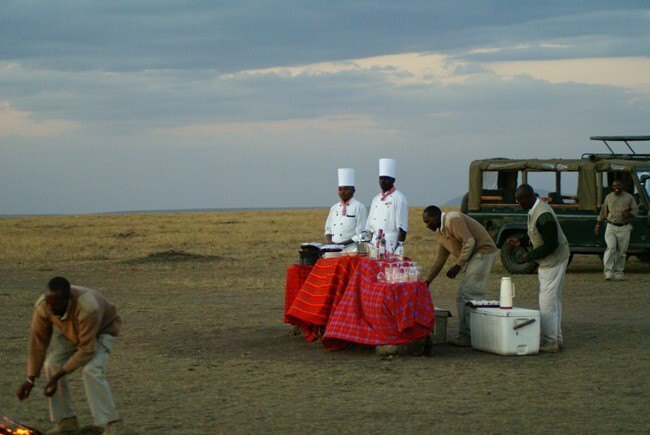 Invented and perfected in Kenya, the best safari guides will expertly position you in the best location to view a striking African sunset, with cool drinks in hand and snacks at the ready. In addition to the magical experience of spotting Africa’s big game in their natural habitat, East Africa also offers a unique opportunity to meet with and experience authentic local people. 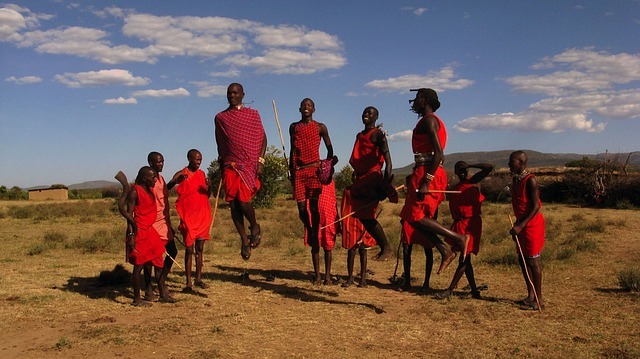 The colorful Maasai, draped in red cloths and adored in brightly colored beads, showcase a unique culture and ancient way of life. While this experience will set you back at least $600 per person, there is perhaps nothing more exciting than slowly floating just a few feet above the Big Five. You’ll set out just as the sun crests over the horizon, and end with a delicious, hot champagne breakfast after what is sure to be one of the most thrilling experiences of your life. 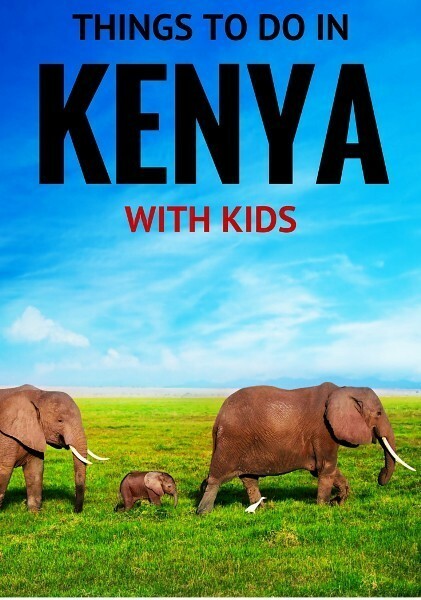 Have you visited Africa with kids? 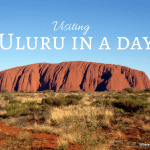 You can also read our guides to South Africa with kids here. Sarah Fazendin has spent her entire career in the travel industry, including more than 16 years as an HSMAI-award winning destination marketer, hotel publicist, and director of business development for a leading luxury tour operator. An outspoken advocate of family travel, on A Family Travel Blog, Sarah shares detailed “how to” travel advice, complete destination itineraries, and booking resources to help families confidently plan and book the best travel experiences. Be sure to follow along on the blog as Sarah and her 9-year old daughter prepare for their own safari in Kenya in 2016! Oh yes, Africa is one of my favorite places on Earth! I love the diversity you can find there and how different traditions and people are from the rest of the world. Of course, as you said, it’s also a fantastic opportunity to teach kids about responsibility towards the environment and respect for different traditions. Kenya and the whole country of Africa are loaded with awesome things to do there. THey have some great culture. I love your blog. 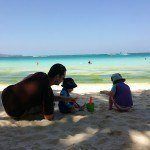 It’s so inspiring to know that you can have a happy normal family life and still travel. 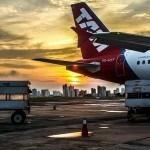 Very inspirational and a great blog. Thanks so much for sharing your adventures with us.